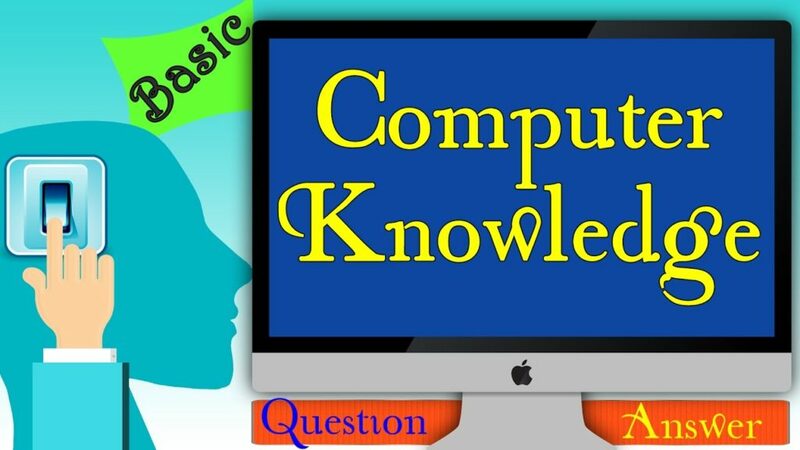 Computer General knowledge Quiz And Computer GK In Hindi Date wise 04-08- 2017 Model Question Answer Test Computer Question Answer in Hindi Computer GK And Question & Answer with solution & Formulas in Hindi & English useful for preparation of LDC, SSC CGL, IBPS, MBA, CAT, MAT, SBI-PO, RBI And Railway, Indian Army , Rajasthan,Delhi Police Related Study material And All competitive Exams. Question. (1) Who is the computer inventor? कंप्यूटर के आविष्कारक कौन हैं? Question. (2) What was the name of the first computer? सबसे पहला कंप्यूटर का नाम क्या था? Question. (3) When was the first time the search for a modern computer? आधुनिक कम्प्यूटर की खोज सर्वप्रथम कब हुई? Question. (4) When did the great revolution in the field of the computer come from? कम्प्यूटर के क्षेत्र में महान क्रांति कब से आई? Question. (5) What is the Hindi name of the computer? कंप्यूटर का हिन्दी नाम क्या है? Question. (6) Computer Literacy Day is celebrated? Question. (7) What is the full form of CPU? CPU का पूर्ण रूप क्या है? Question. (8) Who is the search engine? Question. (9) Who has the input unit? Question. (10) What is 1 kilobyte equal to how many bytes? 1 किलोबाइट कितने बाइट के बराबर होते है?